Thank you to everyone who attended this years Rainbow Dash and for helping us make it a fantastic and colourful success! We really hope everyone enjoyed the event and there are some wonderful memories of the day. You can pop into the Hospital Cashiers office (Located in the corridor directly behind the main reception desk at Barnsley Hospital, Gawber Road, Barnsley S75 2EP) with cash or cheques. The cashiers office is open Monday to Friday 9am to 4.45pm. Please ensure you bring along your sponsor form with your name and address completed. 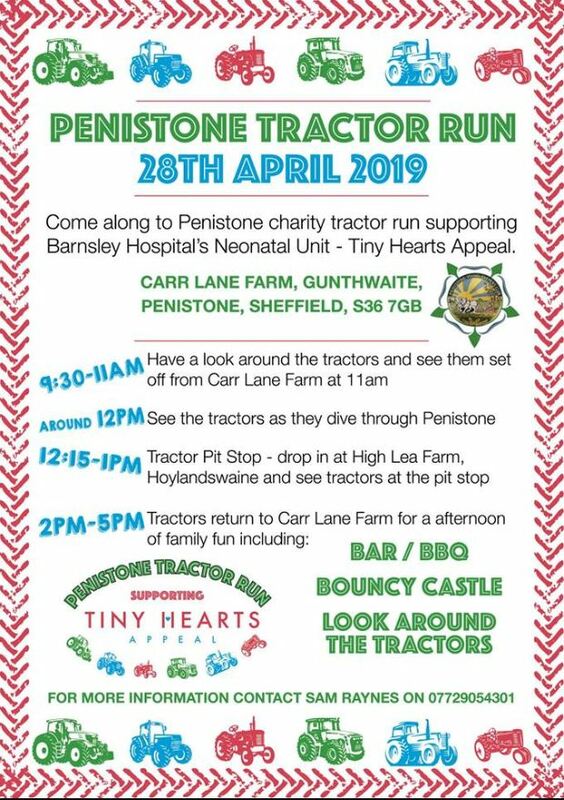 You can post a cheque directly to the charity (Barnsley Hospital Charity, Barnsley Hospital, Gawber Road, Barnsley S75 2EP). Please make cheques payable to ‘Barnsley Hospital Charity’ and enclose your completed sponsor form. You can phone the charity office on 01226 431650 and make a card payment. The office is usually manned from Monday to Friday from 9am to 4.30pm however due to the nature of our fundraising work we may be out and about around the hospital or community supporting our fantastic fundraisers. Please ensure you have your card details to hand and we will need to take the address that the card is registered. We will also need you to post your sponsor form back to us. 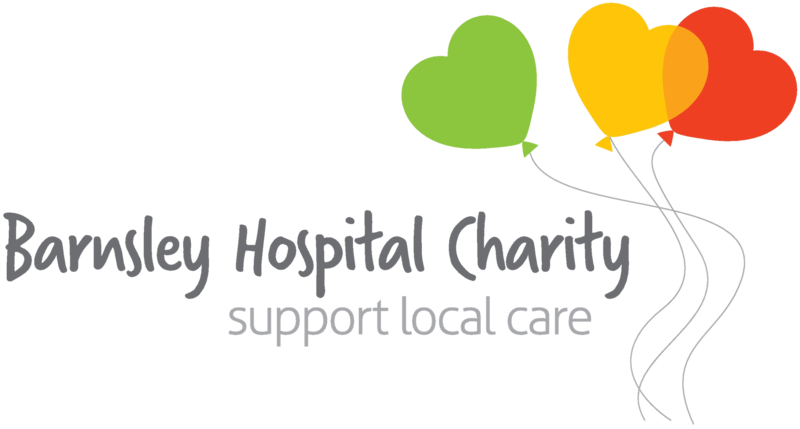 Once again thank you for your support, please follow us on Facebook @BarnsleyHospitalCharity and Twitter @BHNFTCharity for updates and charity news.